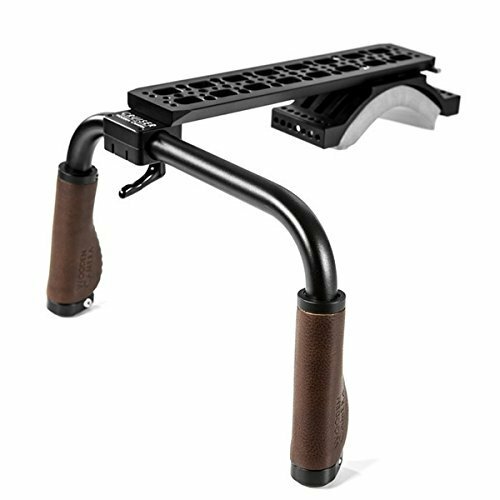 Modular shoulder rig based on ARRI standard dovetail. Brown Leather ergonomic grips. Threaded holes on Shoulder Pad and Safety Dovetail for attaching accessories such as monitors, rod clamps, cheeseplates, battery mounts, and more. If you have any questions about this product by Wooden Camera, contact us by completing and submitting the form below. If you are looking for a specif part number, please include it with your message. WOLFCOM Capture - Wearable body camera that records and Livestreams to Facebook and YouTube.